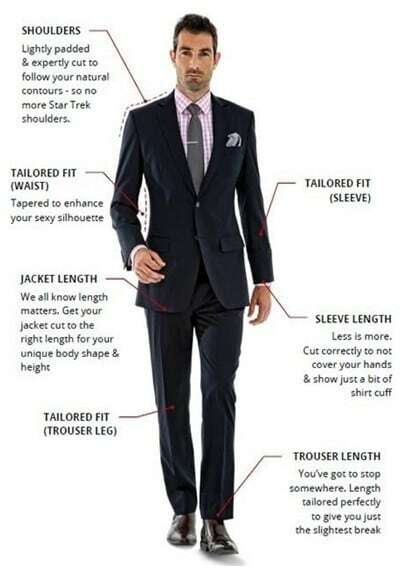 Because “looking good” is not just for the Brides! Hopeless romantic or not, don’t we all dream of having the perfect wedding? A once in a lifetime event that would make people cherish the moment, especially the groom and bride. There are many parts to a wedding including the ceremony, vows, photography & videography, musicians, and reception. It is always a good idea to get a strategy in place, reserve some down time to get through all of your tasks and plan ahead of time so big decisions never come down until the last minute. 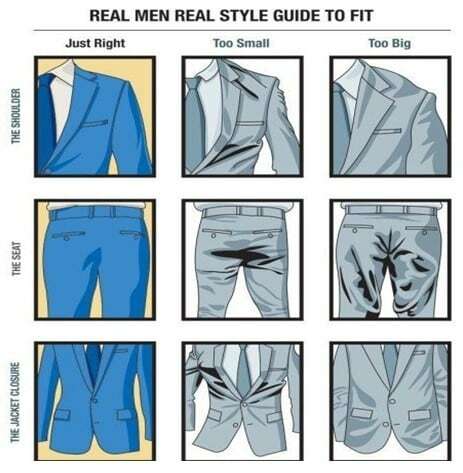 Pick a suit that would suit the style of the wedding. 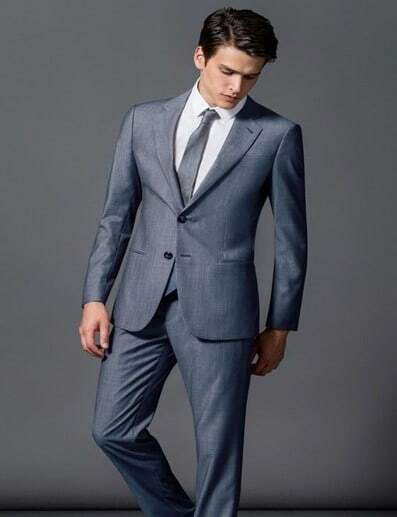 Wedding style is very important in planning the event. It could be a church wedding which screams maximum formality, or a beach wedding with summer vibes, a garden wedding, vintage and rustic. Get a haircut before the day of the wedding. Give it a trim – this is a must. On the actual wedding day, give your hair a good clean and formal touches to make it look stylish and fresh. 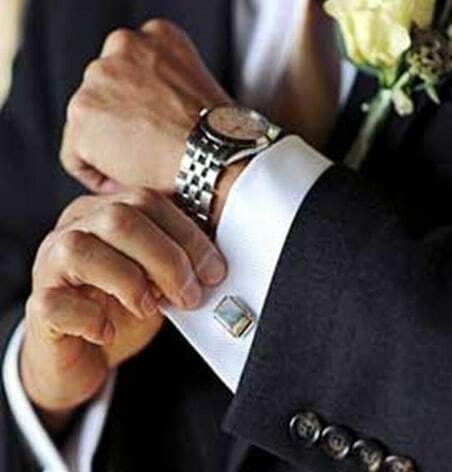 Spicing up your look on the wedding day with a watch, boutonniere, and nice shoes are essential. 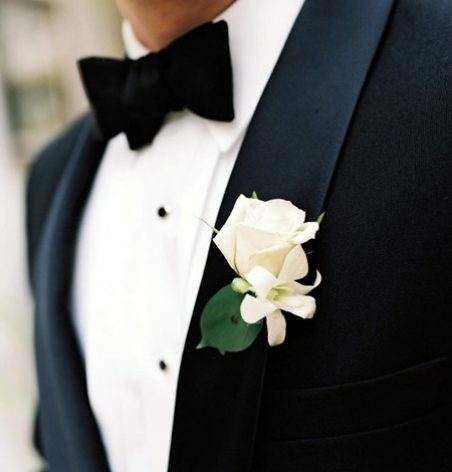 It is best to work a bit dark shade of grey tux with a classic white shirt underneath, great for a classic wedding. This look is effortlessly wild and chic all at once! 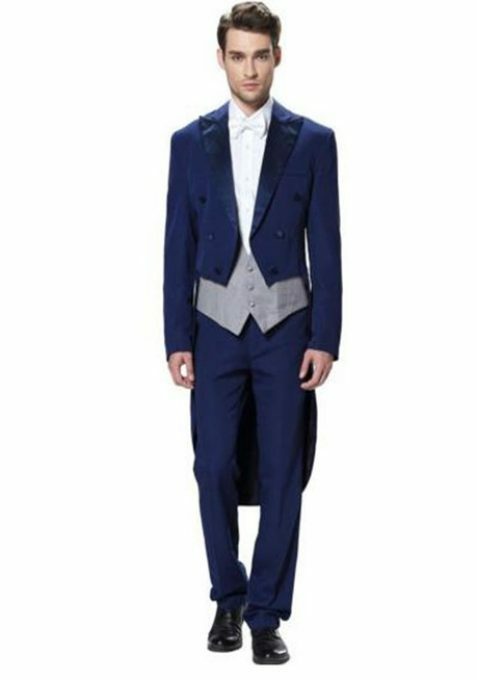 A ‘swagger’ tuxedo is definitely a “life-of-the-party” kind of style. This surely screams confidence, style and swag. 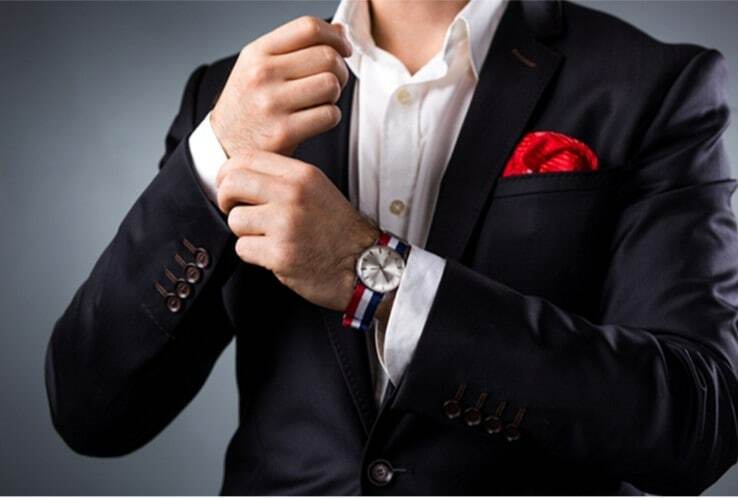 This style is perfect when you need to look positively dapper, without looking overly formal. 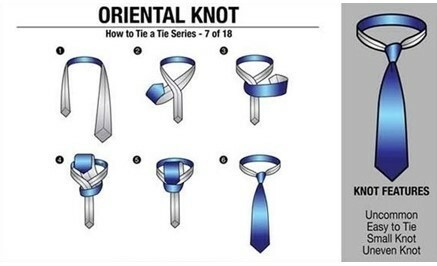 It is best worn with either a red or black tie. 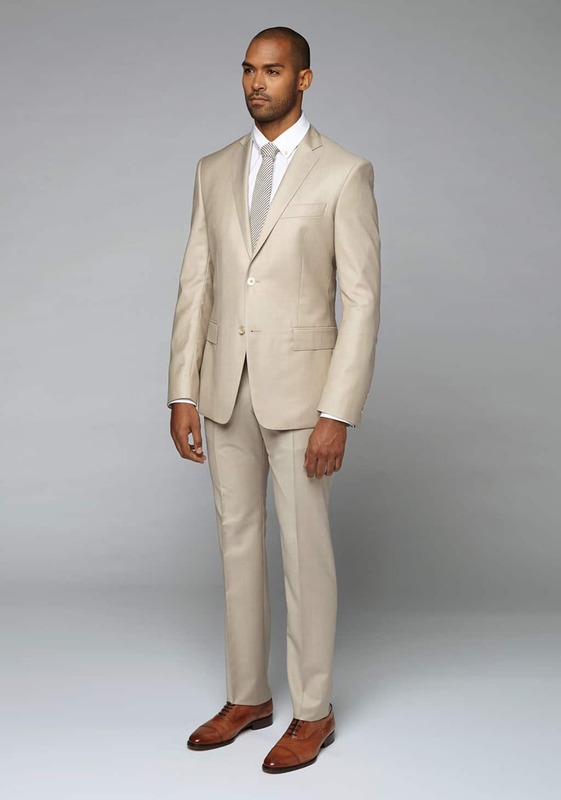 Wool blend’s tan tuxedo complements any skin colour! Very simple in a great way. 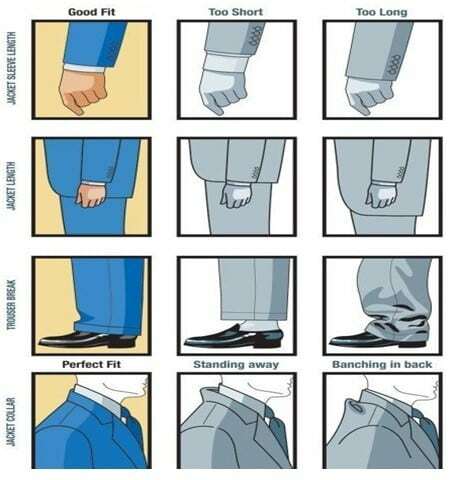 It also blends well with a grey tie and a nice and shiny brown shoe. Royal blue dress is pretty unique with its grey vest and touch of vintage charm and elegance. 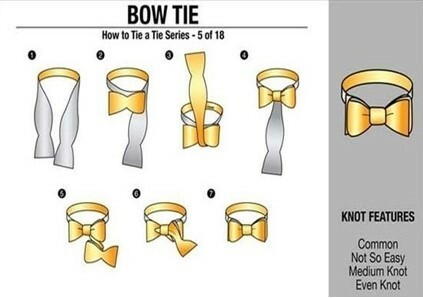 The ribbon tie looks best with a black or velvet colour to outshine it from the white shirt. To show more of the sophisticated look, a small floral on the side would be astonishing. 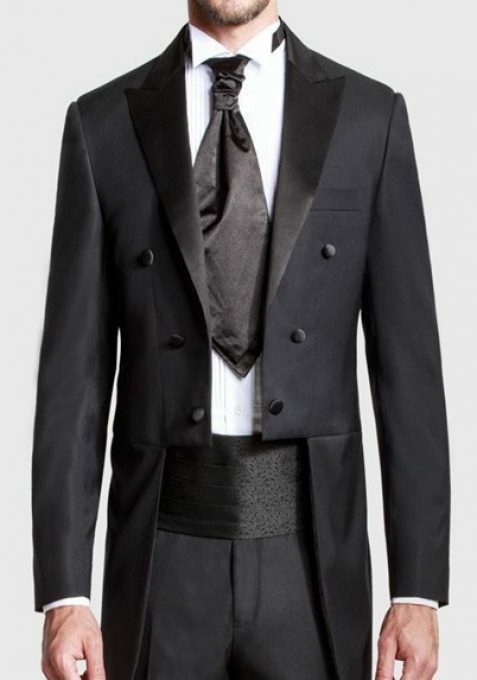 A black long suit is perfect for you if you wish for a quality and style! Dress like you’re on the red carpet because the look is worth it. It is also great for any skin colour. Black is not the only color that could go right for a classic outfit. 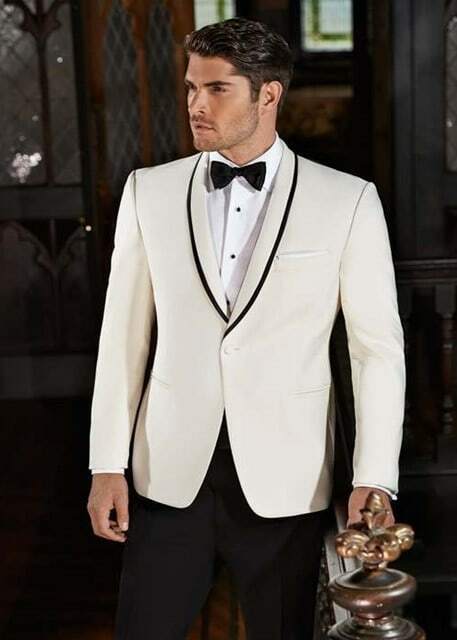 White tuxedo is just luxurious and elegant. 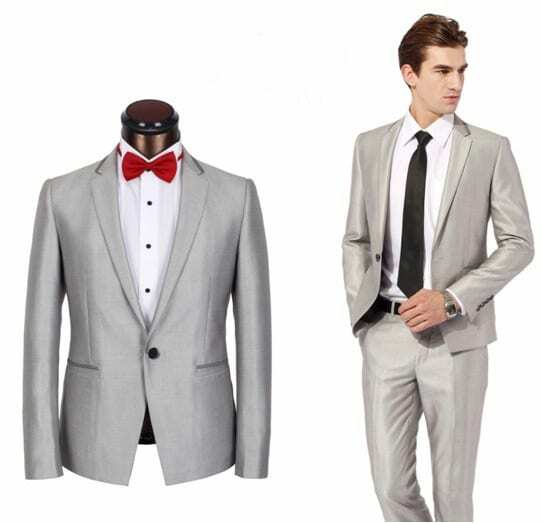 It could be matched with a two suit of white tux and pants, or black plants. This is also a great piece for any skin type. When being experimental talks about your personality, being playful with colours is a good outlet for you. 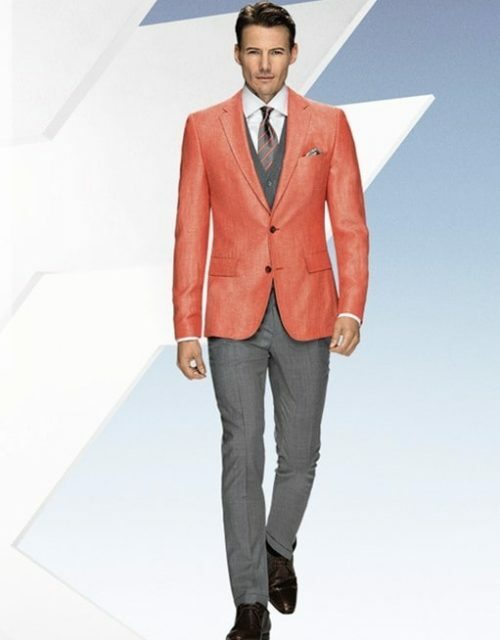 If colours boost your happiness, do not be afraid to go for it and style with the dynamics! 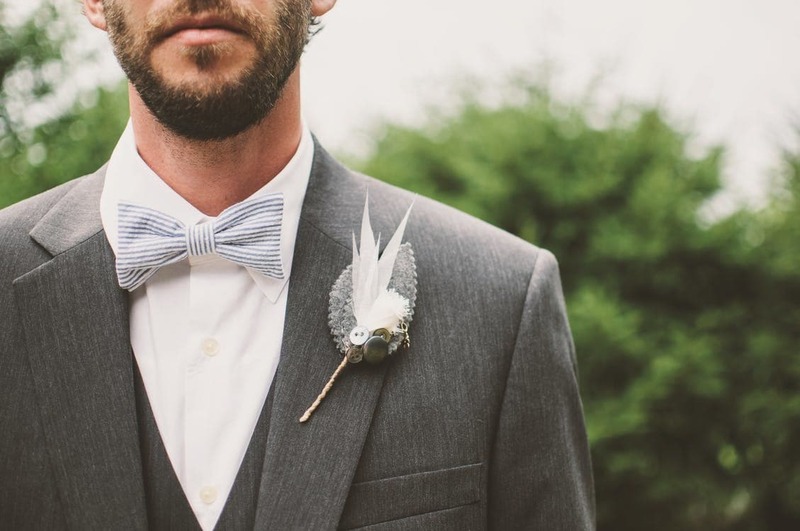 A watch and a boutonnière adds up to the sophistication of the groom’s look.